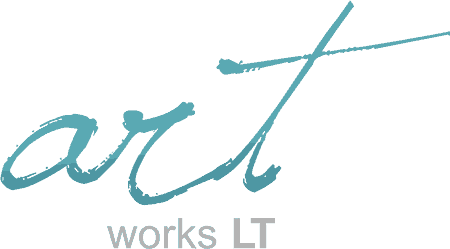 Artworks LT – it is a young and ambitious team, which is seeking to bring the art closer to people. Top quality eco print, natural fabrics and gorgeous artworks make our clothes exclusive and unique. On this website you can buy cozy things for your home – paintings, wooden lamp shades and other products.